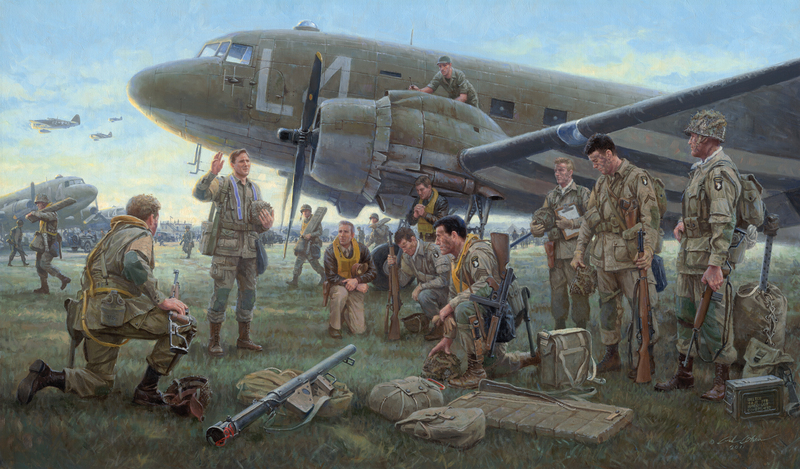 June 5, 1944, Upottery Airfield, England as the sun sets, the 101st Airborne paratroopers of Easy Company’’s Stick 70 receive a blessing from their beloved regimental chaplain, Captain John Maloney. 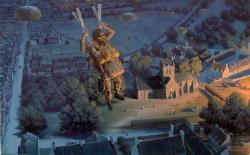 On this, the “Night of Nights,” the paratroopers and the aircrew who will carry them into action will begin a new battle in France for the salvation of the free world. 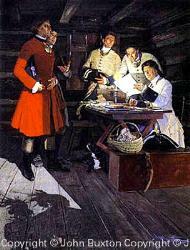 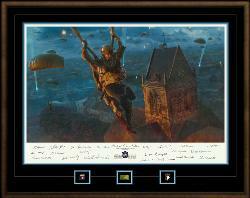 When the blessing concludes the men will don their parachutes to go serve God and country. 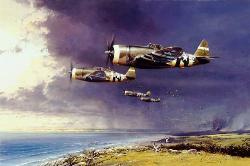 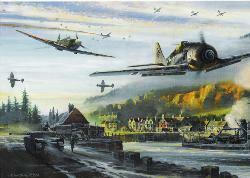 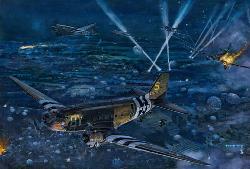 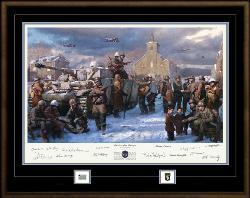 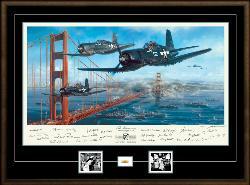 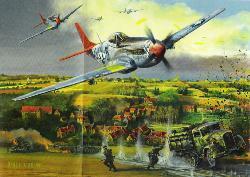 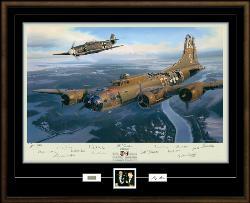 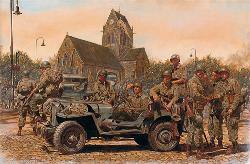 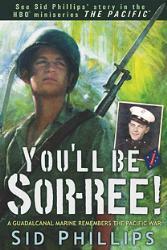 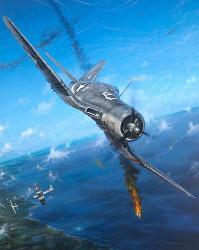 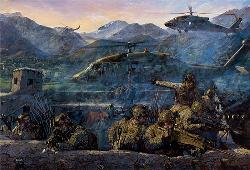 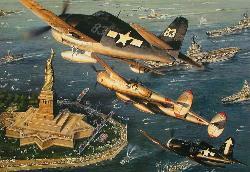 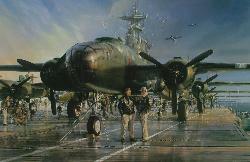 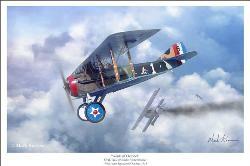 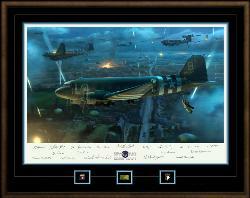 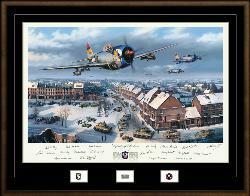 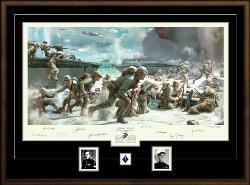 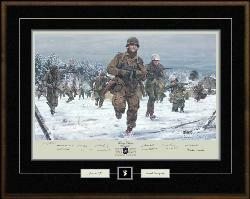 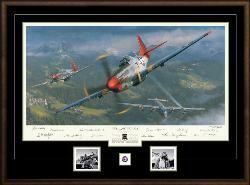 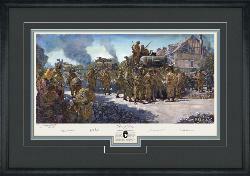 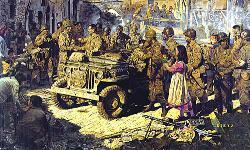 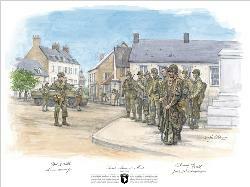 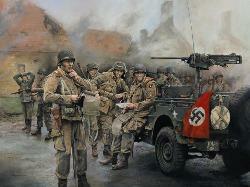 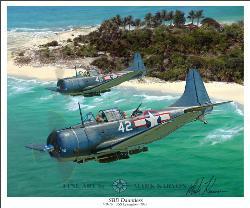 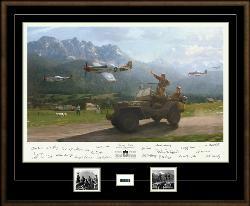 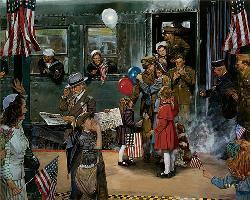 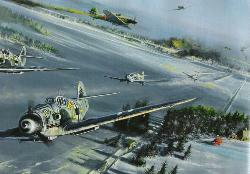 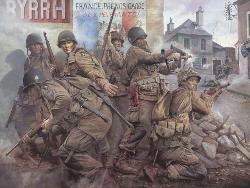 Victory Edition: Only 160 prints, signed and numbered by artist Gil Cohen and 8 D-Day veterans. 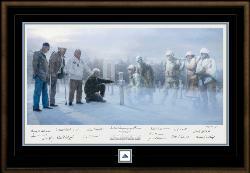 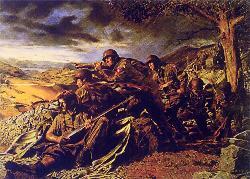 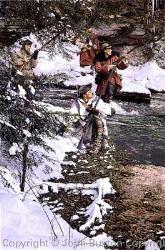 2-Stick 70 veterans, Buck Compton and Brad Freeman (both depicted in "For God and Country"!) 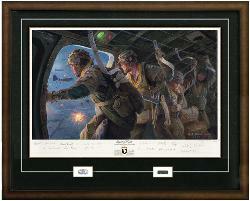 - D-Day C-47 pilots Gerald "Bud" Berry (Bud's squadron is depicted) and Fred Trenck! 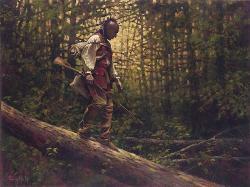 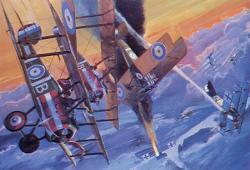 - E-Co. sharpshooter Earl "One Lung" McClung . 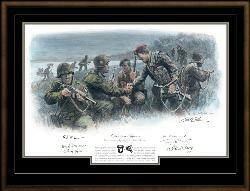 Bob Noody of F-Company - Plus two other distinguished D-Day veterans. 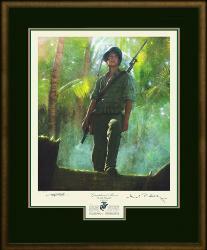 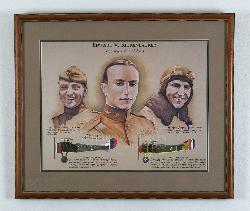 Fine Custom Matting & Framing Available-Call for more information.